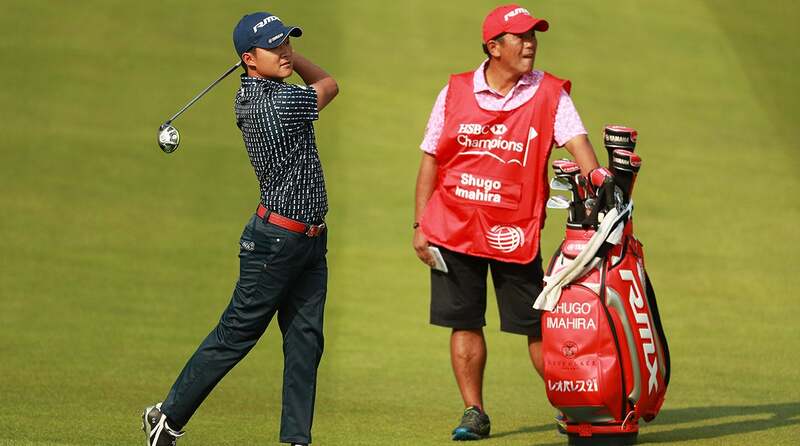 Shugo Imahira missed his tee time yet still cashed a nice check at this week's WGC-HSBC Champions in Shanghai. Imahira didn't show up for his 10:35 a.m. starting time for Saturday's third round, so he was disqualified for the event. According to Golf Channel's Will Gray, Imahira missed his tee time because he had mistakenly seen the wrong starting time. So after rounds of 72 and 79, Imahira, the 98th-ranked player in the world, was done for the week. However, he still got a nice check, thanks to the lucrative — and no-cut — World Golf Championships events. He's walking away with last-place money, $43,000. That cash will at least take some string out of missing the weekend. Per Tour, Shugo Imahira DQ'd in China bc he had "mistakenly seen wrong starting time" & didn't show up for R3. Still gets last-place $43K.